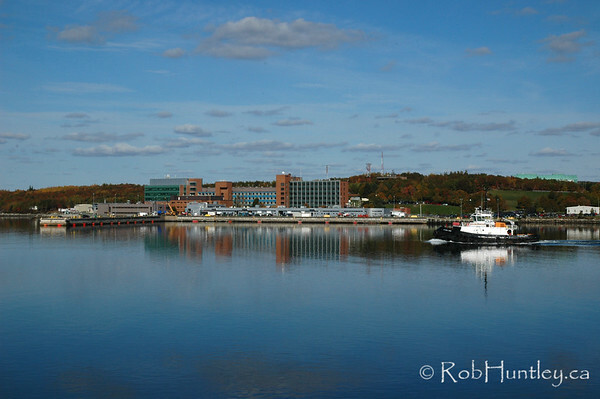 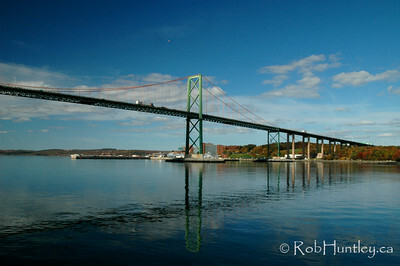 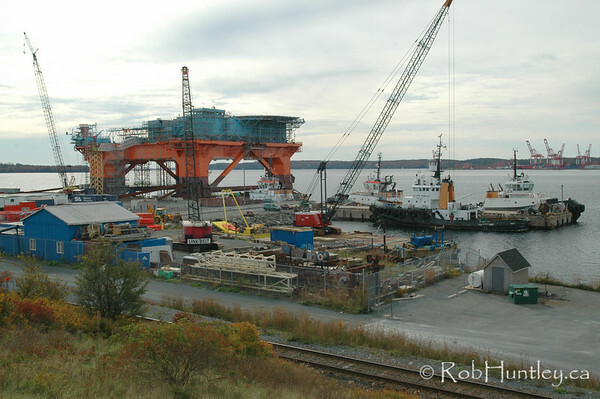 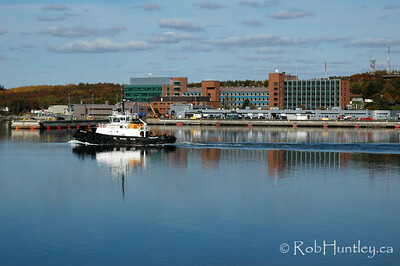 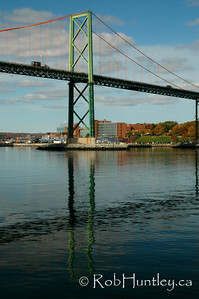 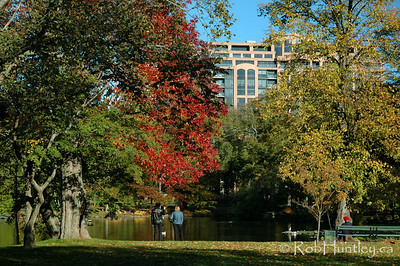 Images of Halifax and Dartmouth, Nova Scotia. 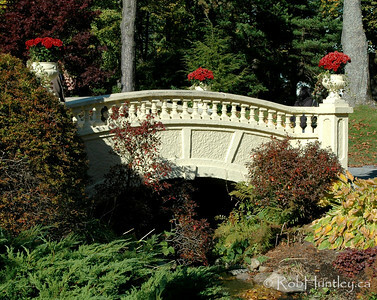 Bridge at the Halifax Public Gardens. 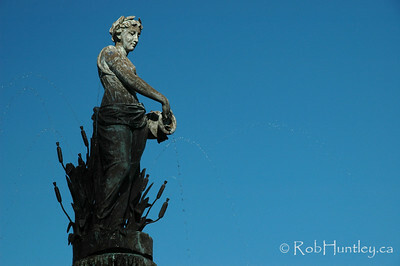 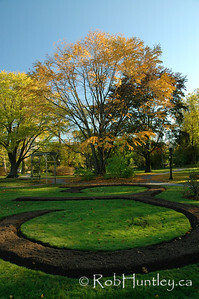 Water fountain at the Halifax Public Gardens. 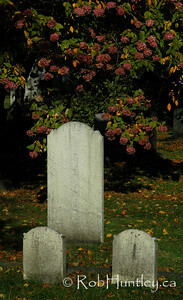 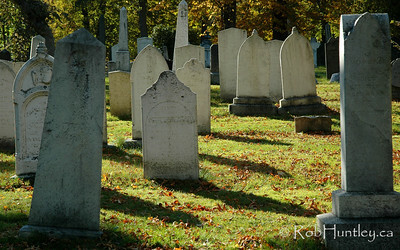 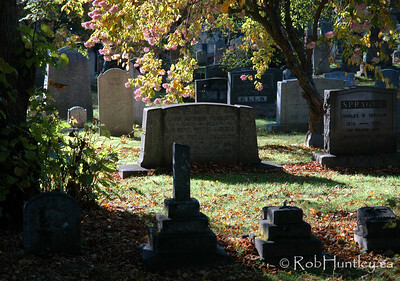 Camp Hill Cemetery, Halifax, Nova Scotia. 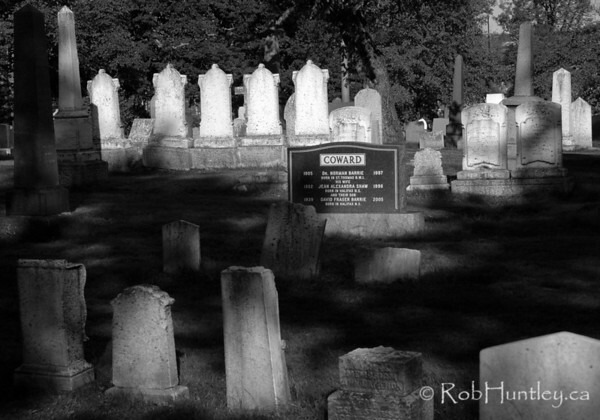 B&W version of the previous image. 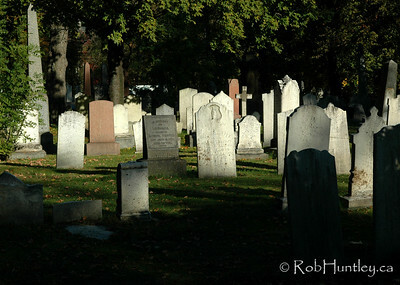 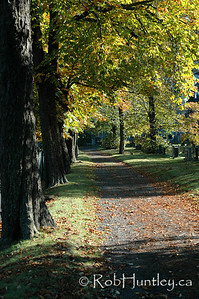 Camp Hill Cemetery on Robie Street in Halifax, Nova Scotia is adjacent to the Halifax Public Gardens.